During the aging process, as wrinkles and folds form, your youthful skin’s natural volume begins to diminish. However, you do not have to feel helpless! Juvedermxc injectable gel with lidocaine is a solution that will help you to manage this natural aging process. What is Juvederm Injectable Gel? Juvederm is an FDA approved* hyaluronic acid filler that can last up to one year. Juvederm comes in the form of a smooth consistency gel. Hyaluronic acid is a naturally occurring substance in your skin. It helps to add volume and hydration. At Clinique, we place Juvederm injectable gel under your skin. This process instantly restores your skin’s volume and can smooth away your facial wrinkles and folds. 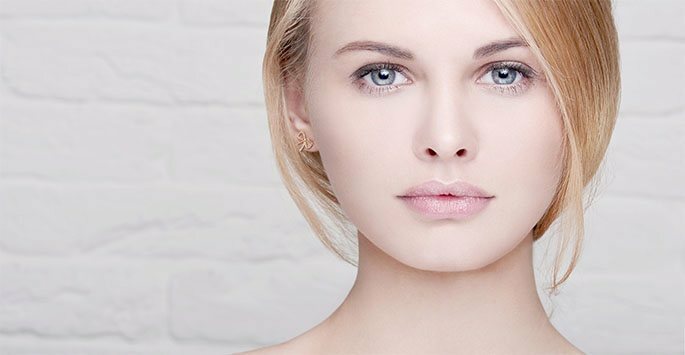 Juvederm provides a noticeable smooth, natural look and feel. In fact, when studies compared Juvederm to collagen-based dermal filler, the Juvederm results were outstanding. Persons of color – Juvederm is the first fda-approved hyaluronic acid dermal filler that is proven to be safe and effective for persons of color. Juvederm injections take only about 15 minutes and provides immediate results with minimal recovery or downtime. Juvederm corrects moderate to severe facial wrinkles and folds when injected into the mid to deep dermis.